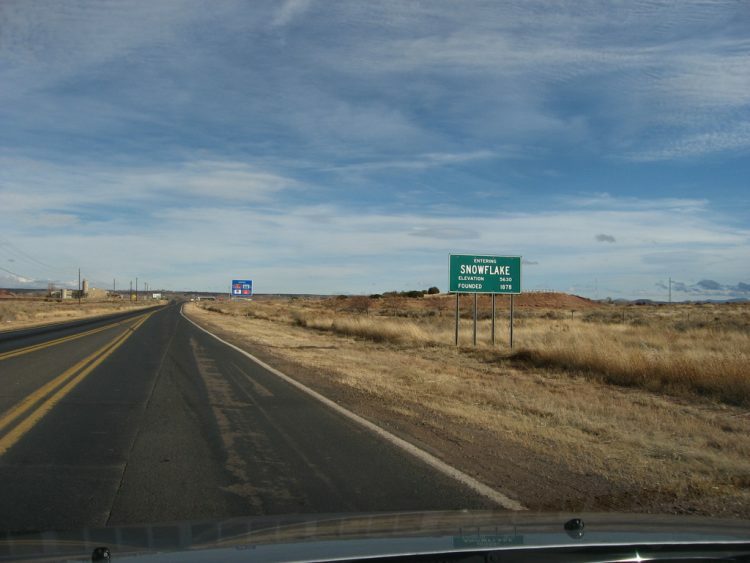 A tiny off-grid community in Snowflake, Arizona has become a refuge for people suffering from multiple chemical sensitivity (MCS). Often referred to as Environmental Illness, (EI), the condition is a chronic disorder in which exposure to everyday chemicals and technology causes symptoms of varying intensity. Some of the symptoms of MCS are merely annoying and range from muscle pain to general fatigue. 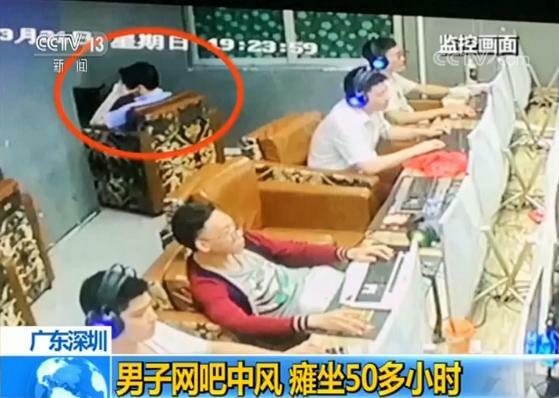 Others are reportedly crippling, such as intense nausea, migraines, sudden panic, and even vertigo. Sufferers claim that their symptoms coincide with exposure to chemicals and technologies around them, such as fragrances, synthetic fabrics, pesticides, and Wi-Fi. Most doctors hesitate to legitimise the condition, citing lack of scientific evidence, calling it a psycho-social condition with acute physical symptoms. For this reason, sufferers, who typically are self-diagnosed, often have difficulty finding medical help for the disease and have to resort to alternative treatments. In 2015 researchers from the University of Cincinnati uncovered a Bronze Age tomb in Pylos, in southwest Greece. It belonged to the so-called ‘Griffin Warrior’, a wealthy Mycenaean man, and dates back 3,500 years. Inside archaeologists uncovered a trove of treasure including precious jewels, armor and weapons, and many vessels made from precious metals. One of the most exciting discoveries, however, came in the form of a seemingly insignificant agate stone. It was covered in limestone initially, and it took a year of careful restoration to reveal its true form. What lay beneath the limestone is a discovery so astounding that it is set to rewrite art history. As the intricate details of the stone’s design began to emerge, the researchers were astonished to discover that they had unearthed a masterpiece. The agate stone was revealed to be a seal, used for stamping an image onto clay or wax. 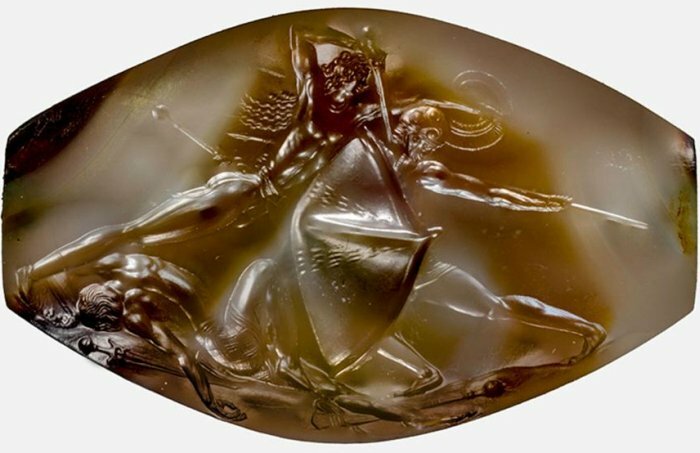 The seal, named the ‘Pylos Combat Agate’, depicts a fierce hand-to-hand battle between tho warriors, with a third one already crumpled on the ground. The scene was meticulously carved on a 3.6-centimetre piece of hard stone, and some of the details are only half a millimeter in size. Ada Keating, a 98-year-old mother of four, recently moved into a care home in Huyton, Liverpool, not because she couldn’t take care of herself, but to look after her 80-year-old son Tom. 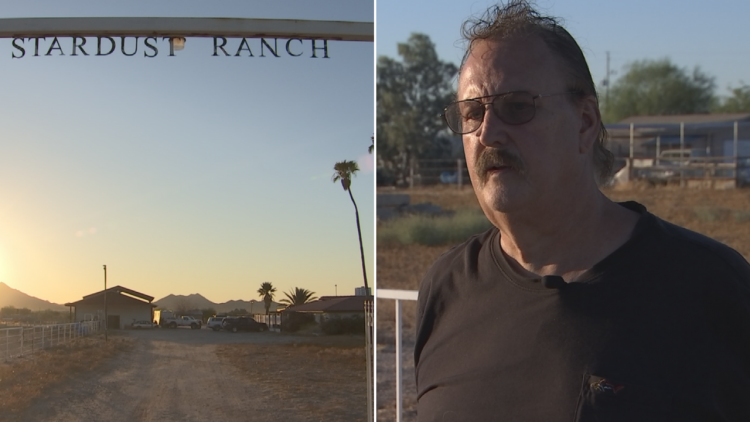 Tom Keating became a resident of the Moss View retirement home in 2016, when it became clear that he was no longer able to care for himself. His mother Ada joined him after about a year, when it became apparent that he would require additional support. The mother and son, originally from Wavertree, share a special bond, as Tom never married and had always lived with Ada. Tom was a painter and decorator at HE Simm building services before his retirement, while Ada was an auxiliary nurse at the former Mill Road Hospital. 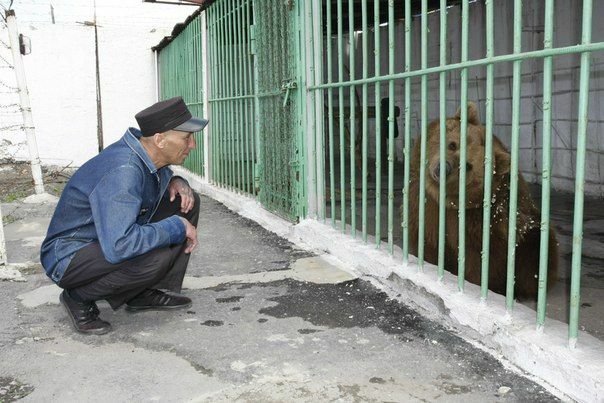 They lived together in the family home for most of their lives, and now do so again, in a retirement home. Meet Mahdi Gilbert, the 25-year-old Canadian magician making waves in the world of magic. He practices card manipulation and sleight of hand, a common skill set for a magician, but what sets him apart is his lack of hands. Standing at four-feet-six inches, Gilbert’s left arm stops at the elbow, and he has an articulated appendage on his right arm. 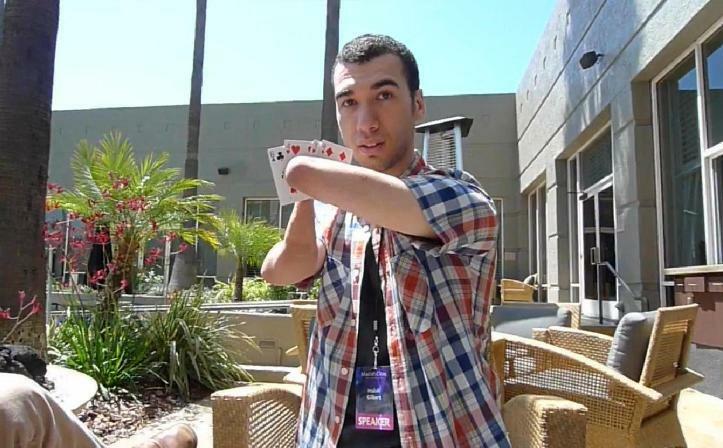 Gilbert was forced to reinvent magic for himself, individually recreating all of the techniques used in his illusions. “I had to become self-sufficient from an early age; there’s (sic) no magic books written for me,” Gilbert said in an interview for the documentary Our Magic. Pisonia Brunoniana is a species of small flowering trees native to tropical regions from Hawaii to New Zealand, and as far west as India. The pisonia tree has soft brittle wood with large glossy leaves and a dark secret. 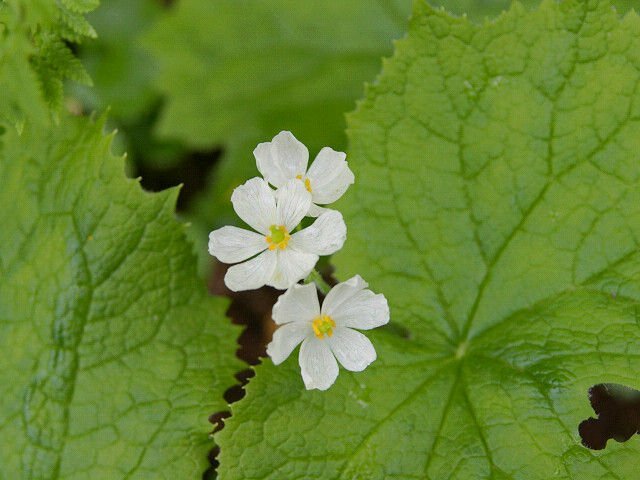 If you search among its roots and branches, you’re likely to find thousands of delicate bones and tiny mummified corpses. It is this macabre feature that gives the tree its creepy nickname – “the birdcatcher tree”. The pisonia tree produces long seed pods coated with a thick sticky mucus that entraps insects and the birds tempted to feast on them. The ensnared insects look like easy pickings to unsuspecting birds, but if they’re not careful, they can easily get entangled in the sticky seedpods themselves. 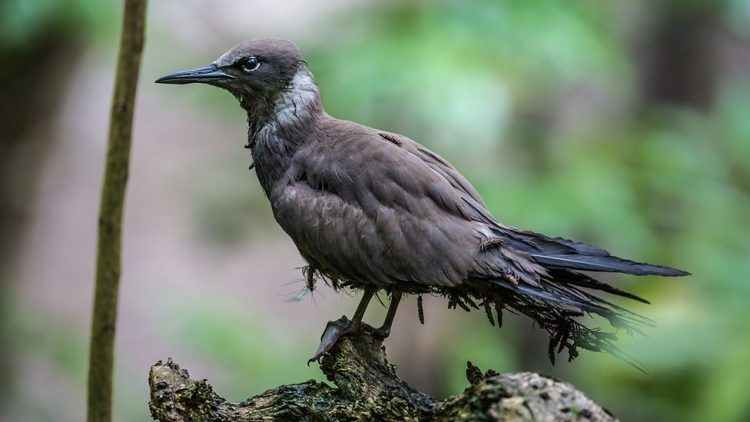 Too many seeds caught among their feathers can weigh the birds down and prevent them from flying off the tree. If they’re not picked off by a passing scavenger, the birds are doomed to a slow death by starvation. Often, the birds die without ever escaping the pisonia’s branches, which means their withered corpses are left dangling like some strange fruit or a creepy Christmas ornament. In what can only be described as a vicious cycle, birds of prey tempted by the trapped birds sometimes also get entangled in sticky seeds and become trapped themselves. 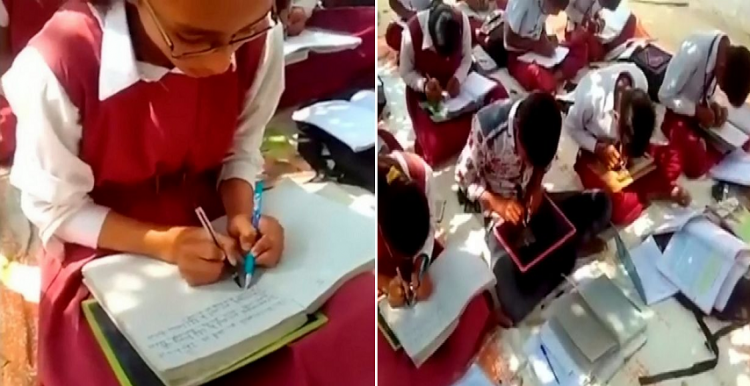 A small school in rural India is gaining attention over the fact that all 300 students are ambidextrous. 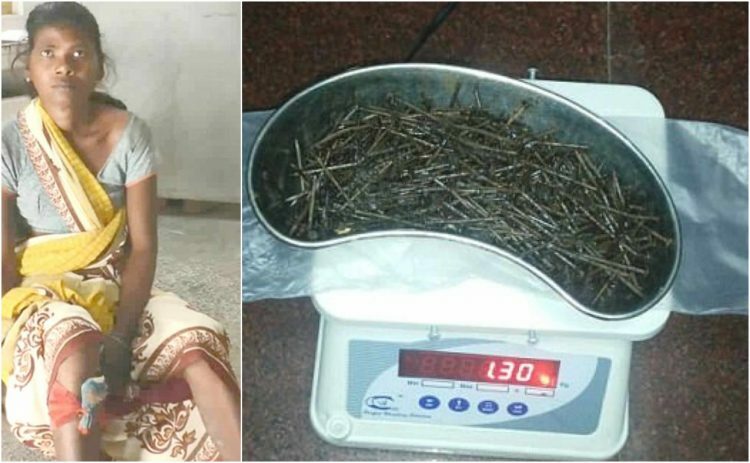 Data shows that only one percent of the global population is ambidextrous, but the ambitious founder of Veena Vandini School, in Madhya Pradesh, is aiming to change that, starting at a local level. An English adventurer recently got to experience what most of us have only seen in the 2009 Pixar animated movie “UP” – flying 8,000 feet above ground while tied to colorful party balloons. The Adventurists, an adventure company based in Bristol, England, offers unusual holidays to those seeking extraordinary experiences. Past projects have included, among several others, a rickshaw runs across the Himalayas and a motorbike race across the planet’s largest frozen lake in Russia. Every adventure raises money for charity, and in the past 12 years they have raised over £5 million. 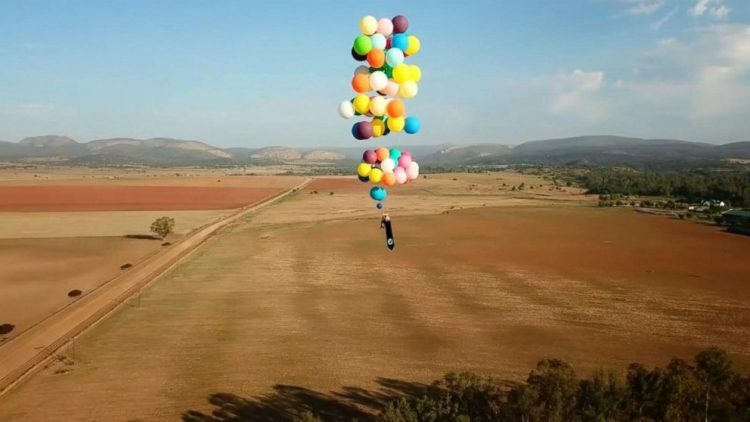 For their latest fundraising project, the company has taken inspiration from the critically acclaimed 2009 Pixar film UP, tying a lawn chair to 100 balloons and getting a crazy adventurist to sit in it at 8,000 feet above ground. 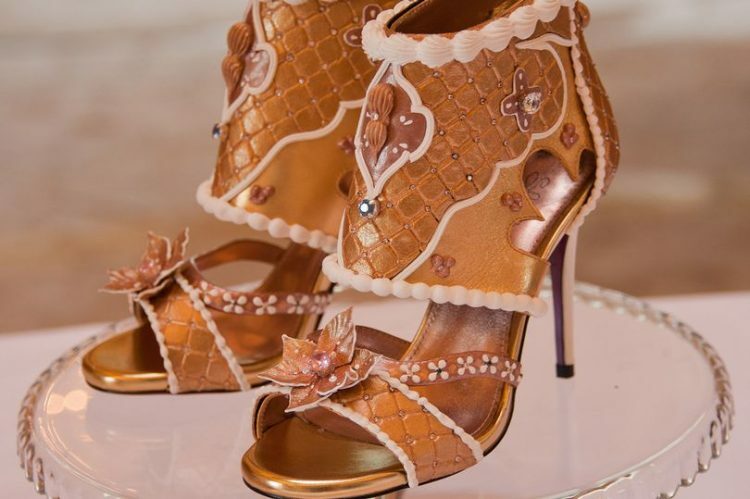 UK Designer Debbie Wingham has unveiled the world’s most expensive pair of shoes. The stiletto heels are encrusted with precious metals and rare stones — and feature a whopping $15.1 million (USD) price tag. Wingham is famous for her opulent creations and has worked for many celebrities, royals, and wealthy elite over the course of her career. She is known for crafting the world’s most expensive dress, a Red Diamond Abaya gown, which was encrusted with over 2000 diamonds, including the world’s most expensive red diamond, and priced at $15.45 million (USD). 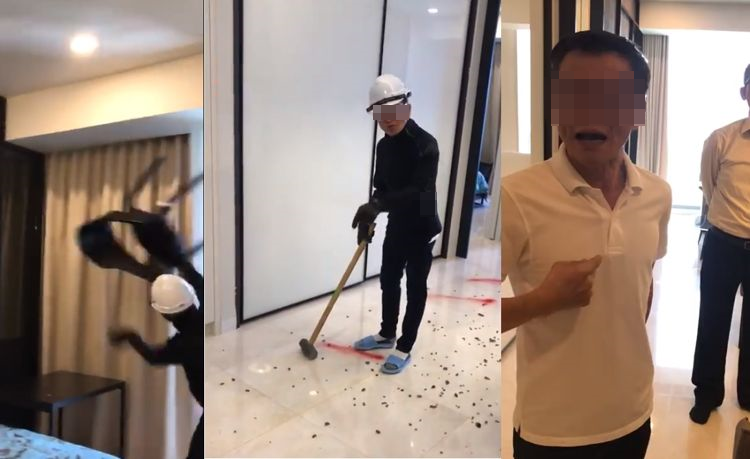 Wingham also owns a baking company, Couture to Cakes, and is known for having also crafted a $64 million (USD) diamond-encrusted cake for a UAE client. 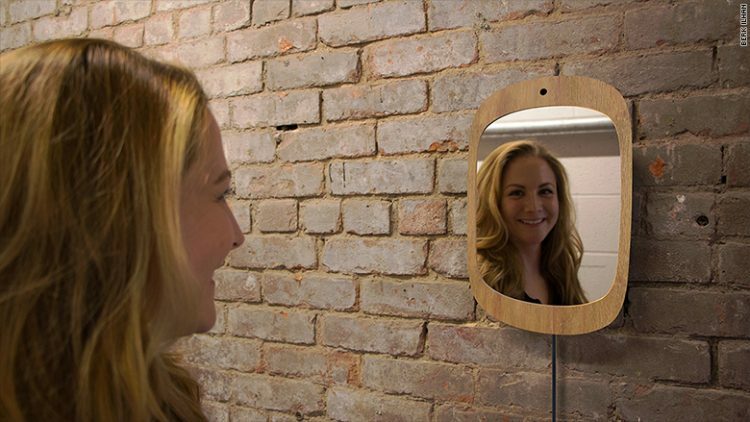 A new high tech mirror, designed specifically for cancer patients, will only become reflective when a user smiles into it. The plug-in device, which closely resembles a tablet, comes equipped with a mirror, a built-in camera, and an opaque smart material triggered by propriety software. Facial recognition technology captures the face and prompts the surface of the mirror to change when a smile is detected. It can hang on a wall or sit on a table, much like a conventional mirror. Unlike a regular mirror, however, the price is currently standing at a staggering $2000-$3000 (USD). It’s an odd day when you have to question an old, devout Catholic woman’s morals for attending too many funerals. 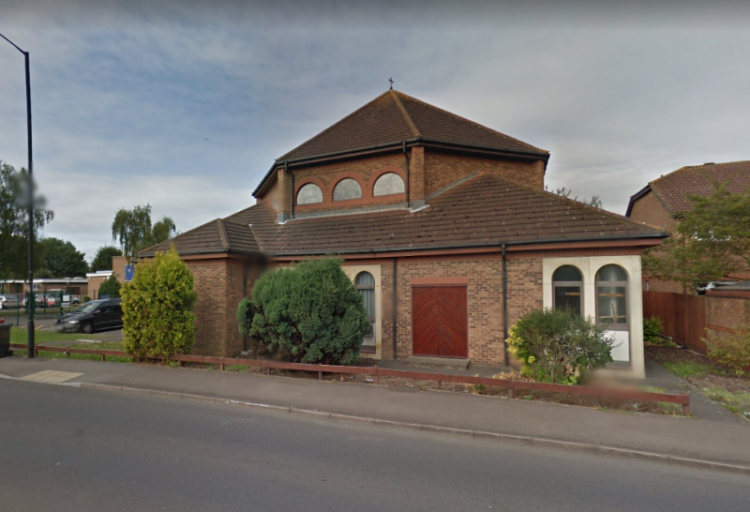 And yet, that’s the position many have been placed in by 65-year-old Theresa Doyle, from Slough, in the UK, who has been attending every wake at her church for over 14 years now. That would probably be considered commendable on her part, if not for the many accusations that she’s been doing it just to raid the free buffet. Theresa Doyle’s funeral crashing habit recently made news headlines in the UK, with several of her neighbors and family members of deceased people whose wakes and funeral services she has attended over the years, claiming that she intrudes on people in their time of grief just so she can fill her stomach. 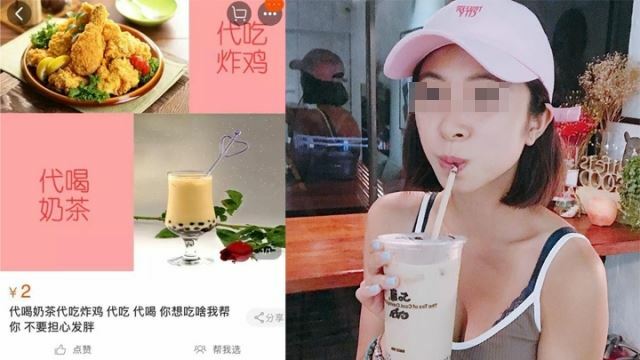 She just shows up, pretends to have known the deceased and sometimes even chats with their friends and family, before grazing the buffet “like there’s no tomorrow”. Sometimes, she allegedly even takes some of the food to go. Every bride wants to feel like a princess on her big day, and thanks to these gorgeous Disney Princess-inspired wedding dresses, you can even look like one too. Japanese wedding company Kuraudia Co. recently partnered with Disney to make the Dream of many Japanese brides-to-be a reality – becoming a Disney princess for a day. 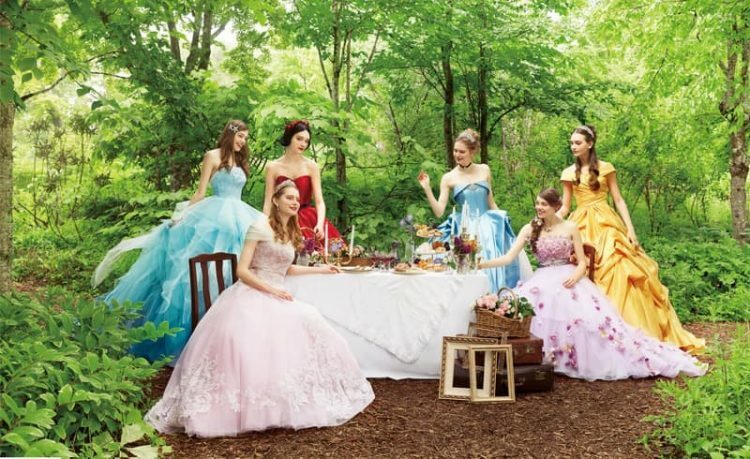 They have created a collection of colorful wedding gowns inspired by six of the most popular Disney princesses, from Snow White to Cinderella. The Kyoto-based company will start taking orders from hotels, wedding halls and dress shops all across Japan in November, and will also be offering matching Prince Charming tuxedos, for an even more convincing fairytale effect. 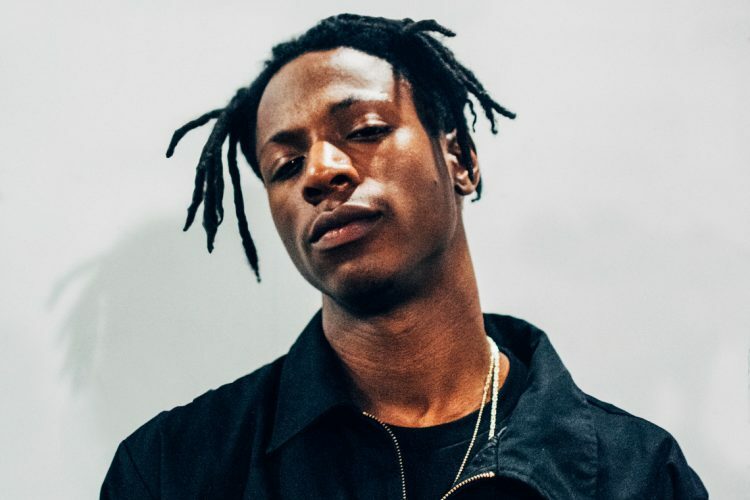 New York rapper Joey Bada$$ recently announced that he had to cancel several of his upcoming shows due to “unforseen circumstances”. Seeing as he had previously boasted on Twitter that he was staring at Monday’s eclipse without eye protection, it wasn’t hard for his fans to figure out what had happened. The San Fernando marshes in Bahía de Cadiz Natural Park, Spain, are sometimes referred to as “Nature’s Brain”, because of their uncanny resemblance to a human brain, when seen from high above. Covering an area of 105 square kilometers, Bahía de Cadiz Natural Park consists of wetlands, beaches, pine forests and reed beds, and has long been a popular destination for nature lovers, but it only received its unusual nickname a couple of years ago, when an aerial photo started doing the rounds online. 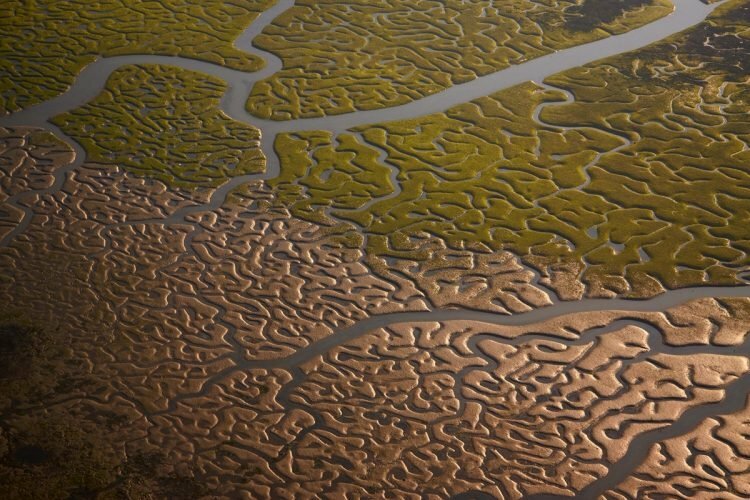 It was taken by wildlife photographer Cristobal Serano who immediately spotted the similarities between the marshes and the human brain, the first time he flew over them, and decided to capture the unreal sight on camera.